Xerox Phase 7800 Color Laser Printer offers 1.33 GHz of processors, 2 GB RAM, USB, Ethernet, Touchscreen and 620 Sheet Input Tray. The Phase 7800 delivers the full complement of advanced capabilities todays most graphic-intensive environments require. In addition, Xerox Phase 7800 Color Laser Printer is a handy Laser Workgroup Printer delivering crisp and detailed color images and files. 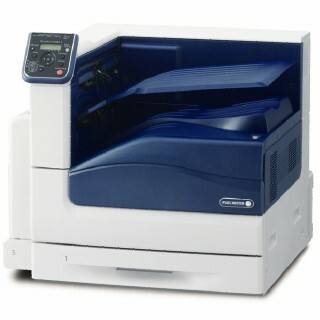 The 45 ppm printing speed provided by this model makes it easy to complete any printing jobs with efficiency.